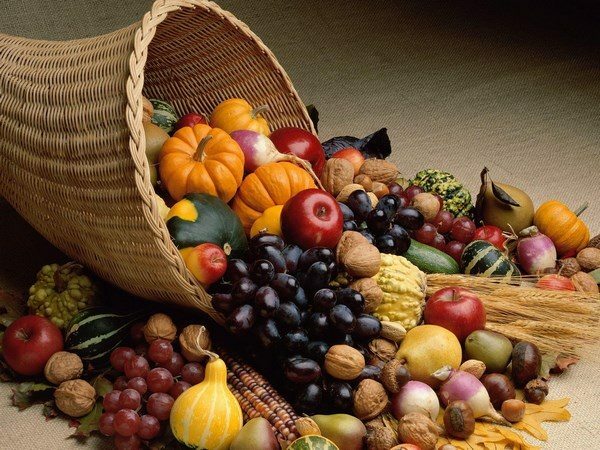 Thanksgiving is always celebrated on the fourth Thursday of November which means that Thanksgiving date in 2015 is on Thursday, the 26th of November. 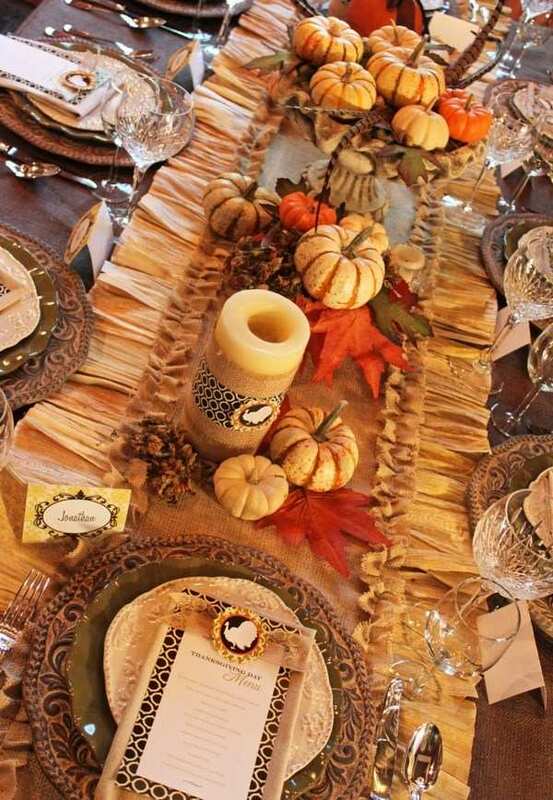 We will show you some useful ideas for the Thanksgiving dinner menu and magnificent decorations for the home and the festive table. 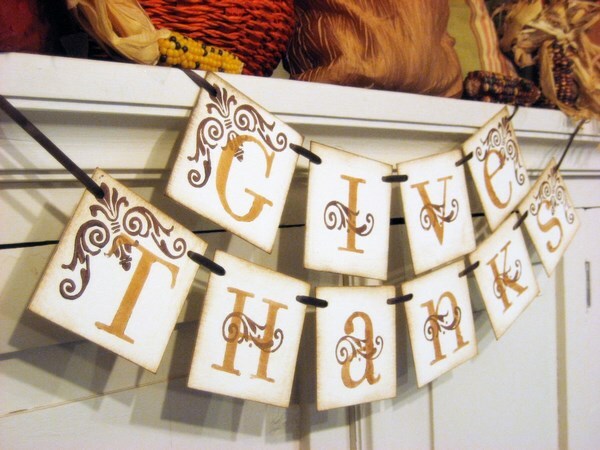 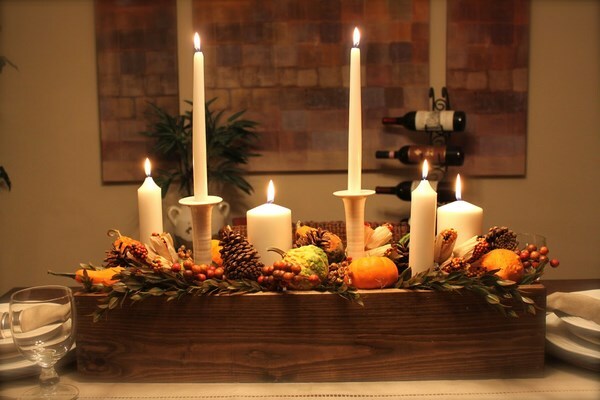 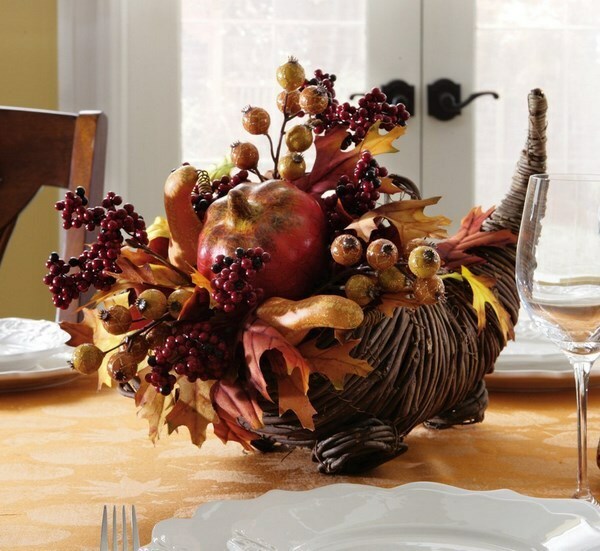 Now that you know that Thanksgiving date in 2015 is a month away, you may start with the planning of the decorations. 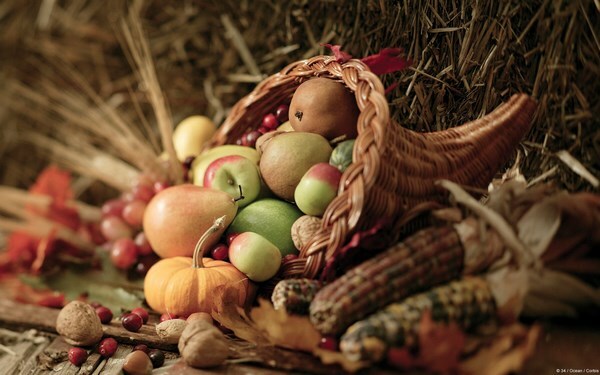 Of course, the main idea of Thanksgiving is to express gratitude for the gifts of Nature and the rich harvest. 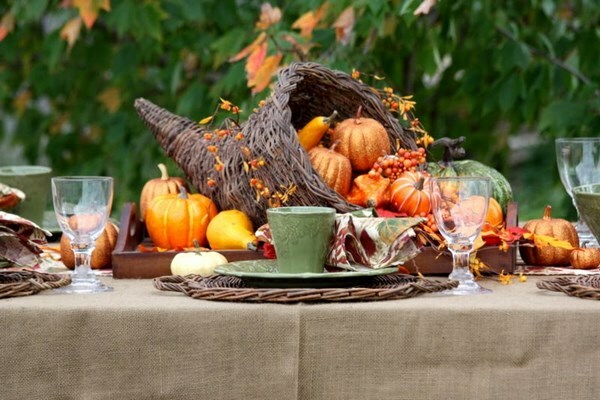 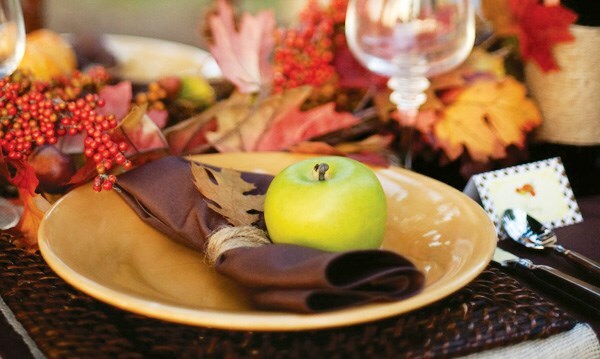 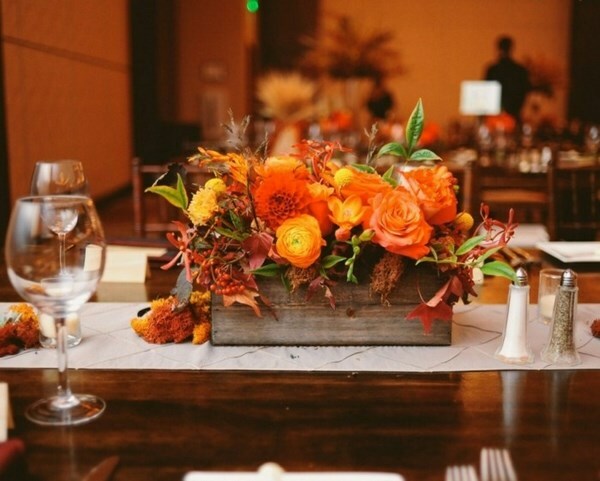 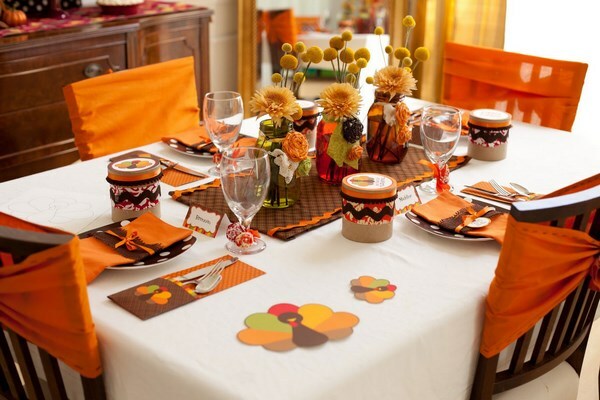 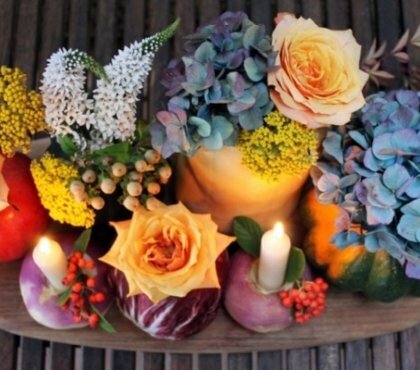 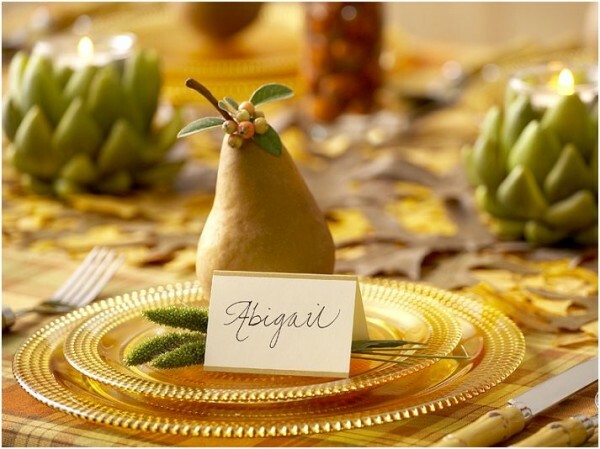 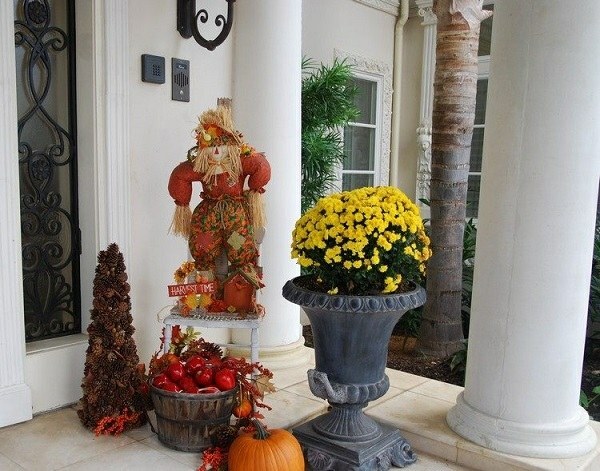 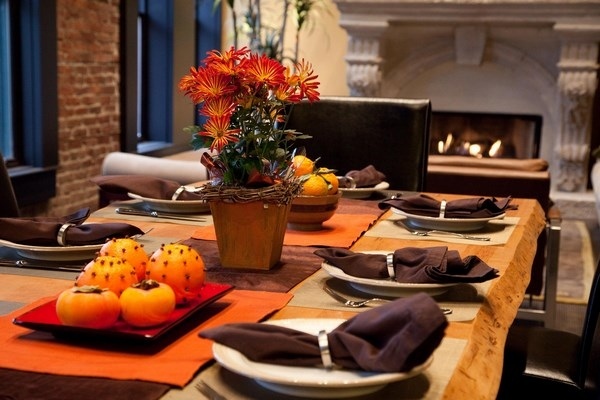 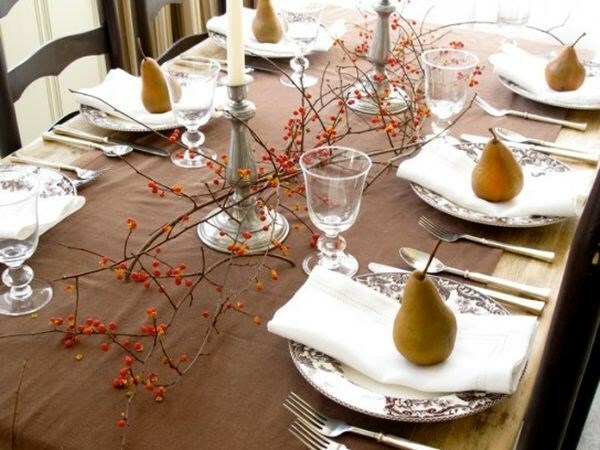 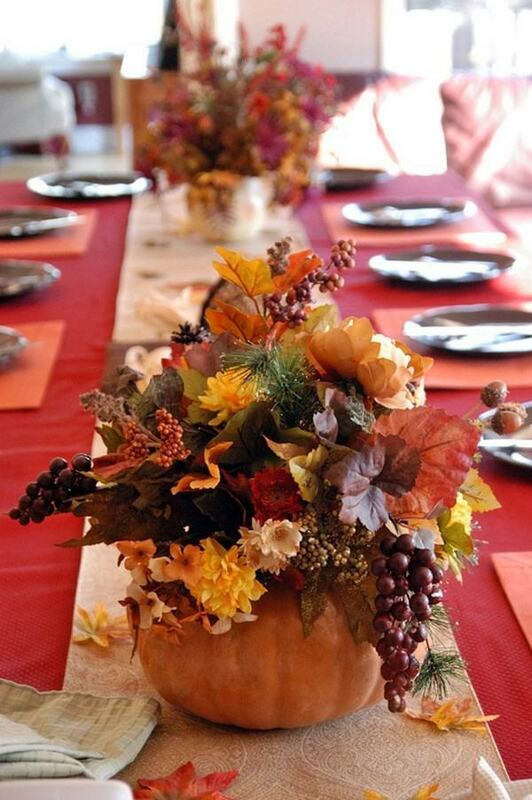 The elements of Thanksgiving decorations are so many but all of them are united by the richness of fall colors. 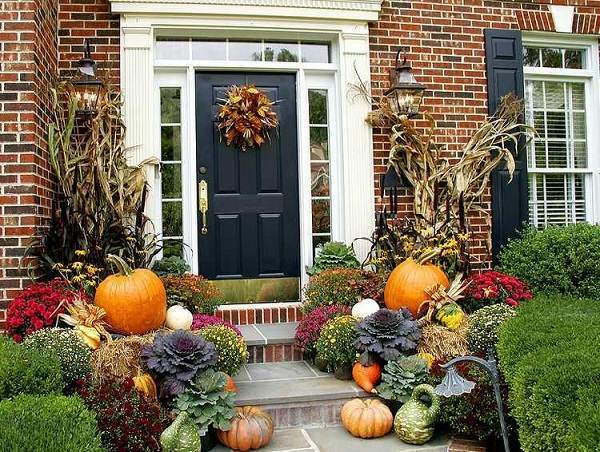 Firstly, pumpkins! 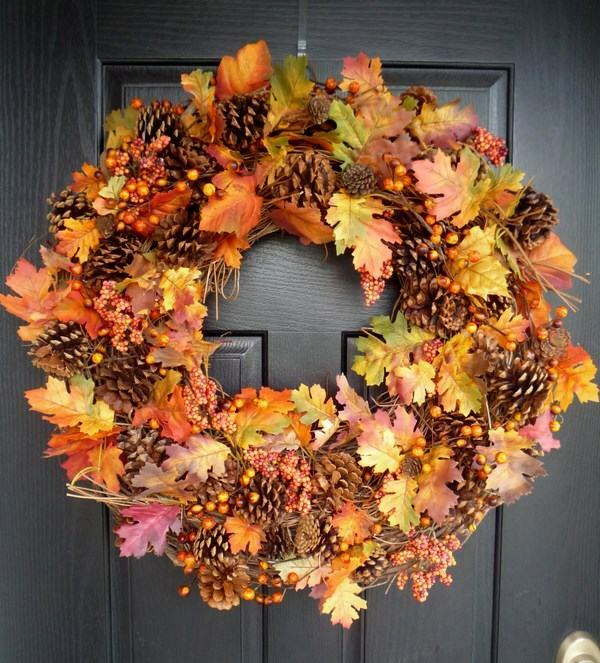 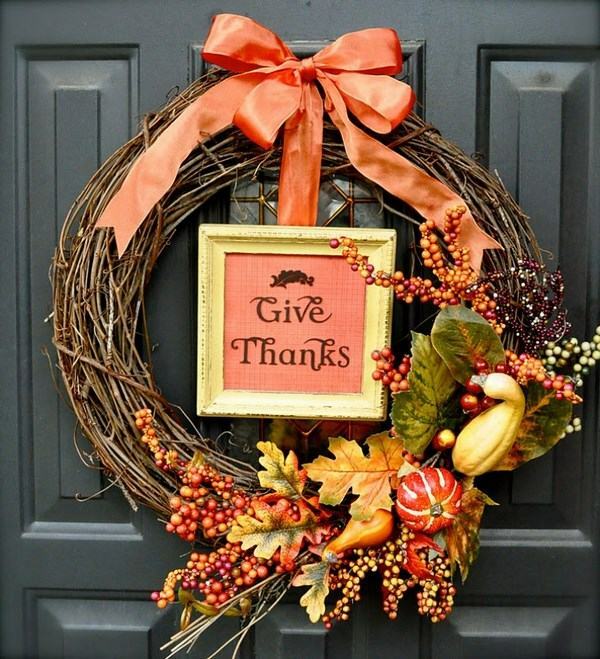 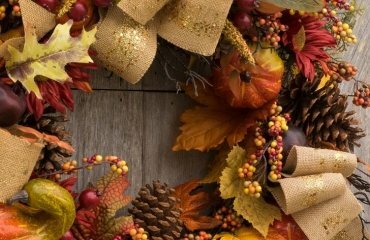 Place them on the stairs or on the front porch Thanksgiving door wreaths are fascinating. 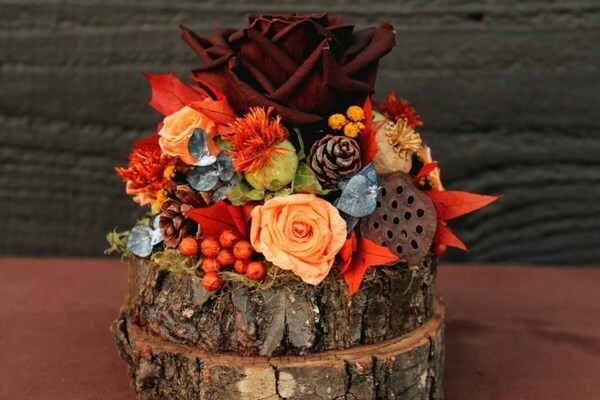 Use burlap, dried apples, autumn leaves, feathers, berries etc to make opulent decorations. 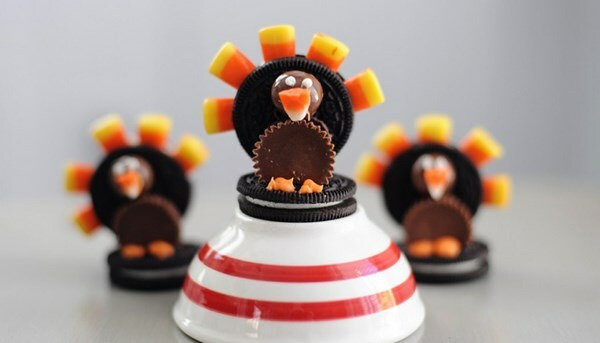 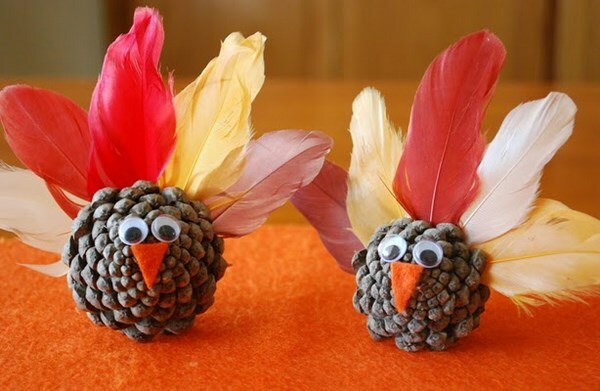 It will be great if you tried to craft most of your Thanksgiving decorations by yourself. 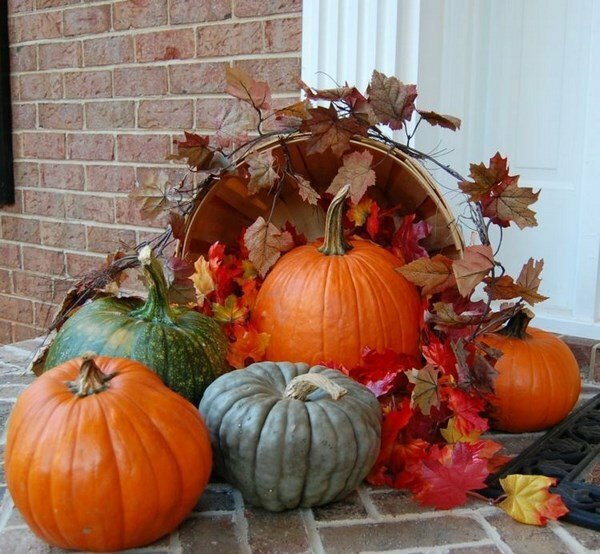 You can find almost anything you need in your yard. 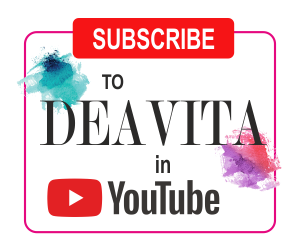 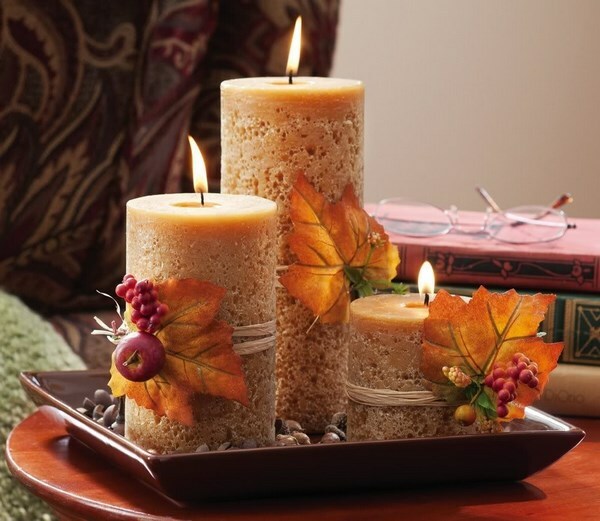 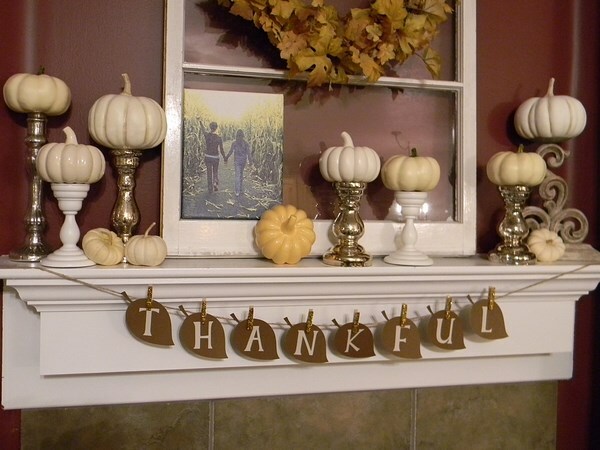 Homemade decorations save money but also have a natural and stylish look. 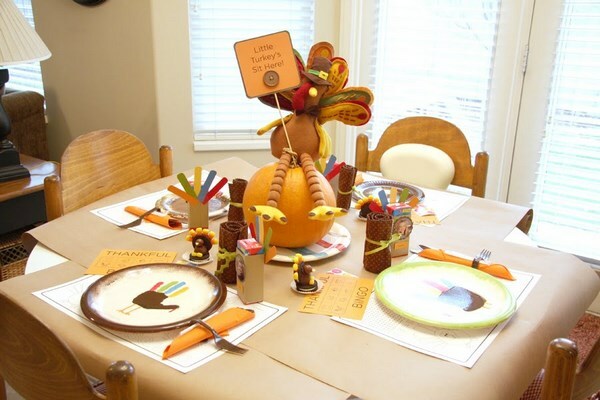 In addition, using your creativity also adds to the festive spirit. 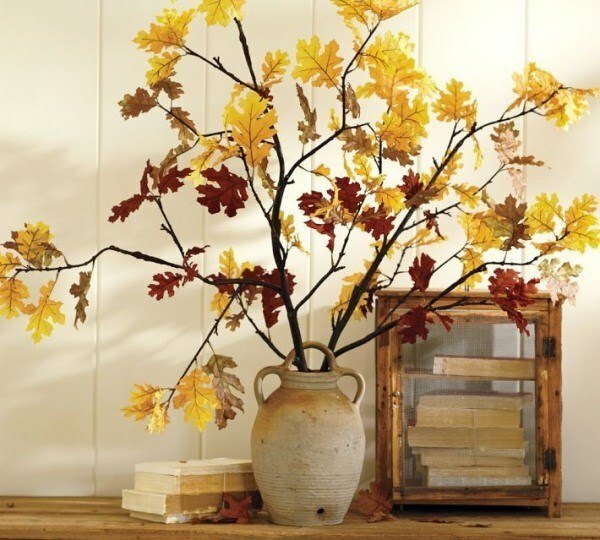 The tree leaves change their color from intense reds, vibrant shades of pink, orange and yellow and muted shades of brown and copper. 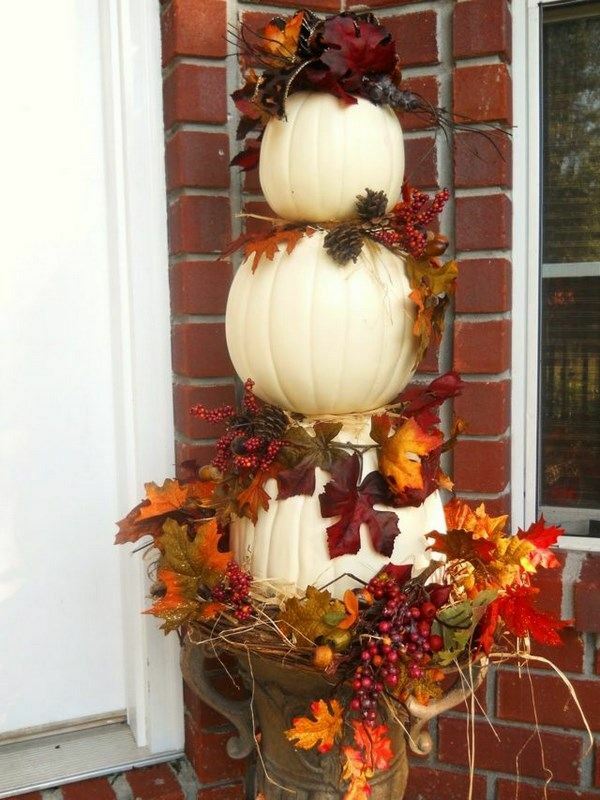 The pumpkins can also be found in all sorts of colors, shapes and sizes. 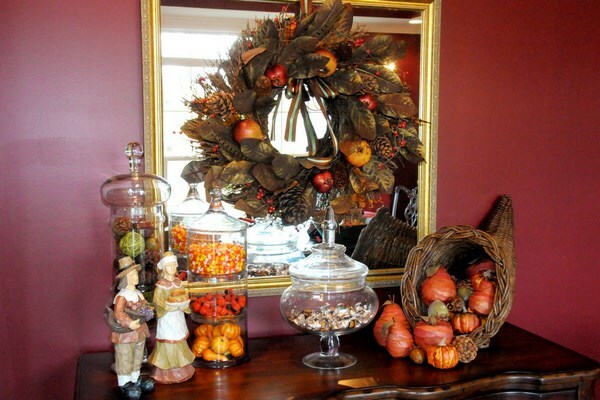 Decorative corn and dry corn leaves with dark red and brown seeds are another popular item. 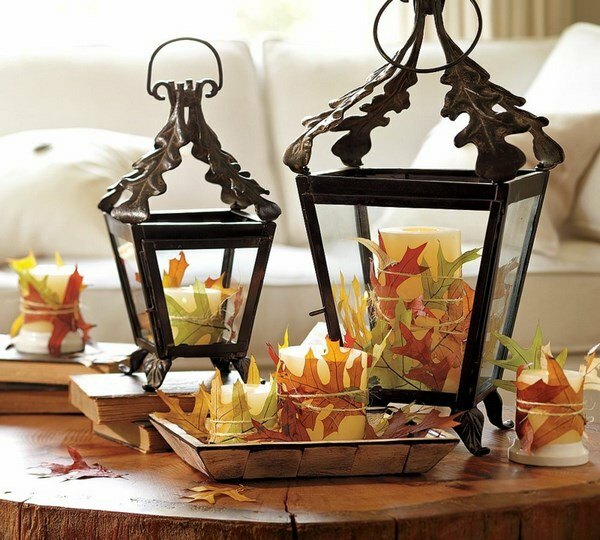 Decorate the living room with beautiful arrangements – flowers, candles, nuts. 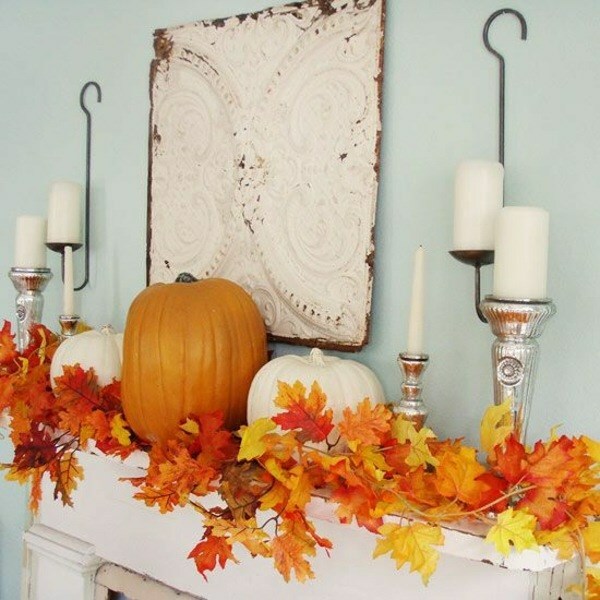 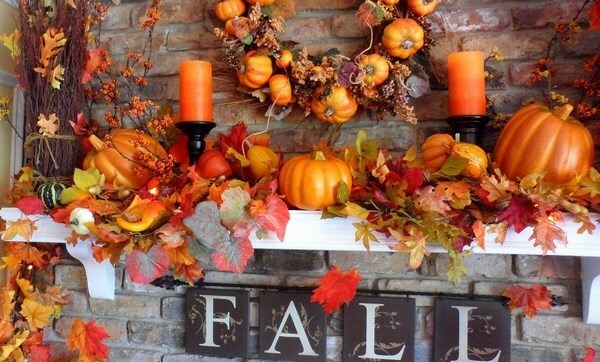 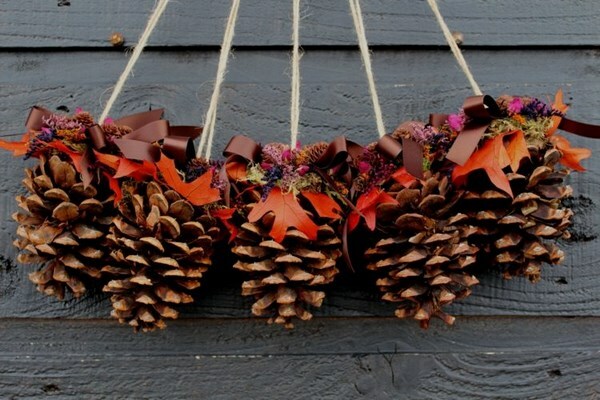 Add a banner to the mantel or an autumn garland made of leaves and pine cones. 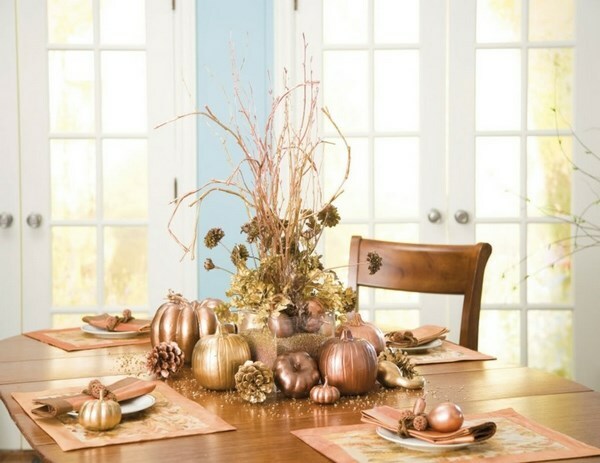 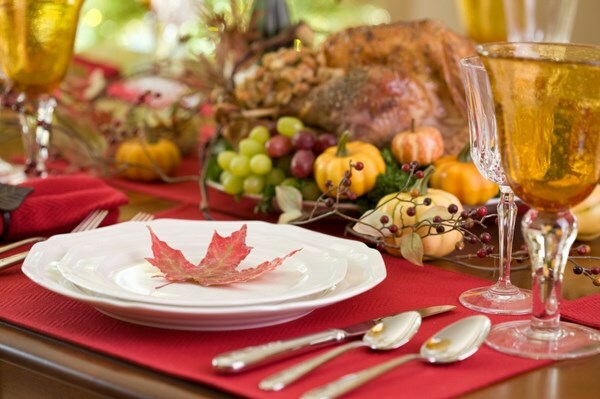 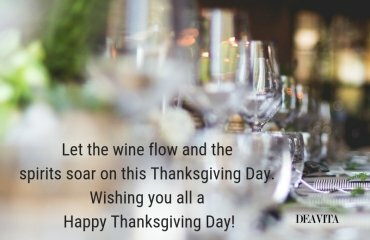 Thanksgiving date in 2015 is around the corner and it is time to think of a beautiful festive atmosphere in the dining room and the decor of your Thanksgiving dinner table. 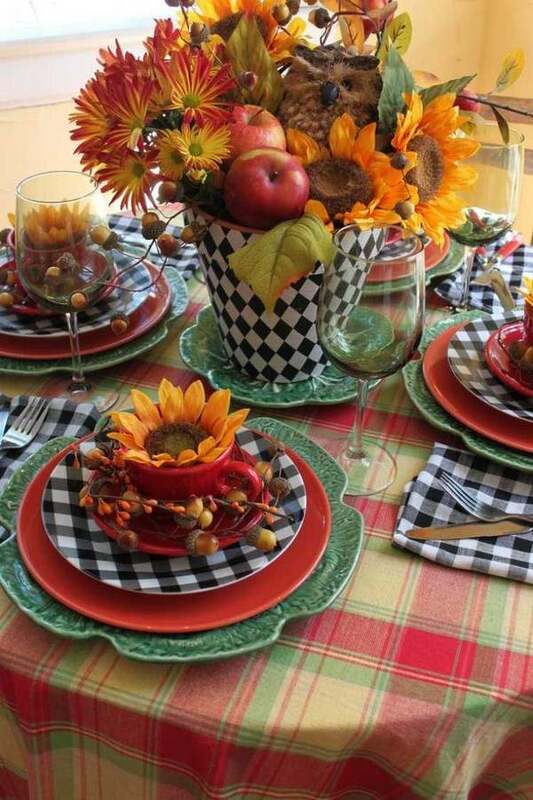 Think of warm, colors and autumn leaves. 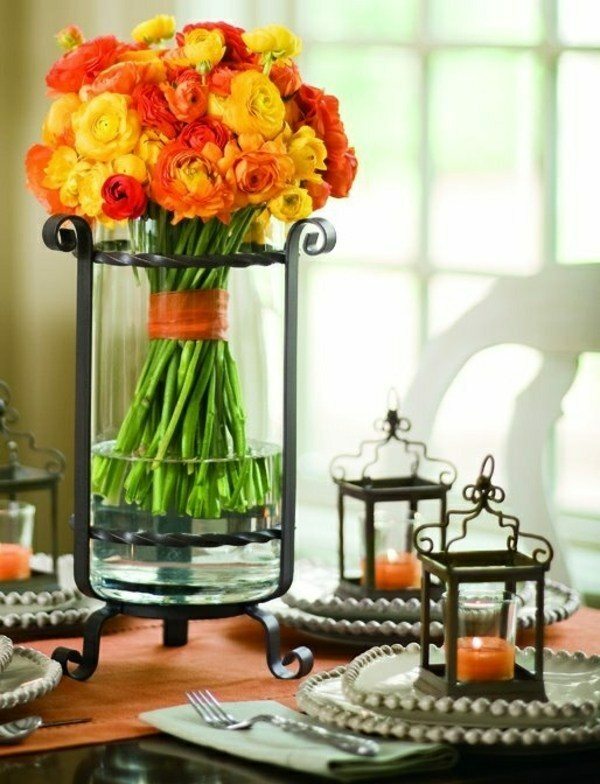 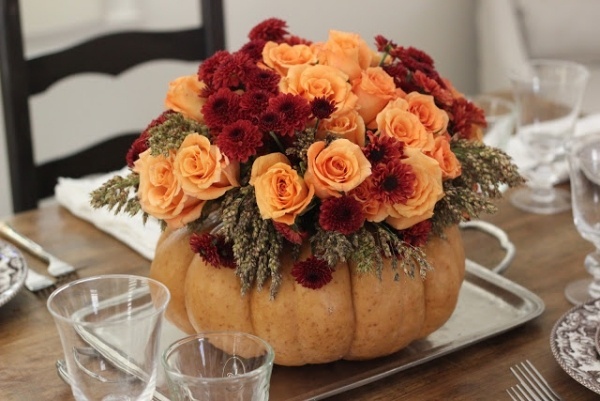 A Thanksgiving table centerpiece is a beautiful way to decorate the table and will enhance the festivity of the occasion. 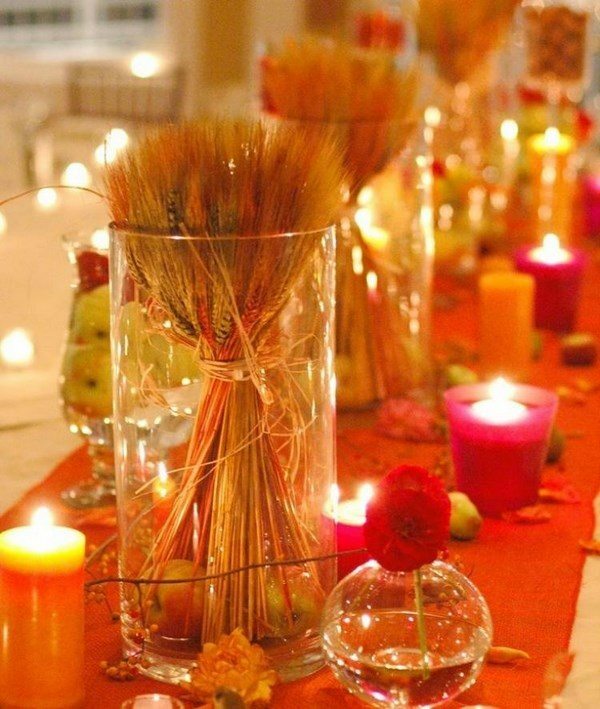 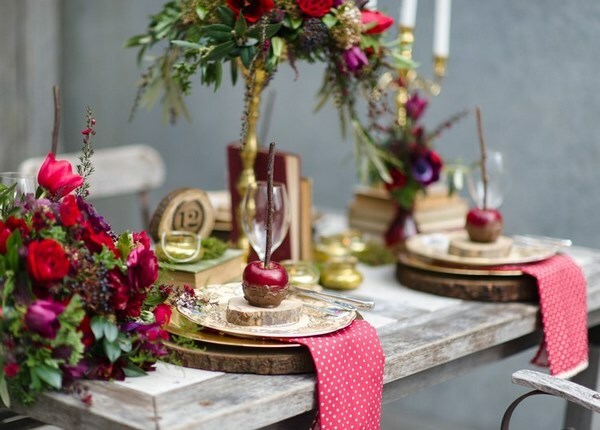 Be creative with the table setting – use natural materials to craft place cards, fresh autumn flowers, candles, fruits and you will have a magnificent setting for your family dinner. 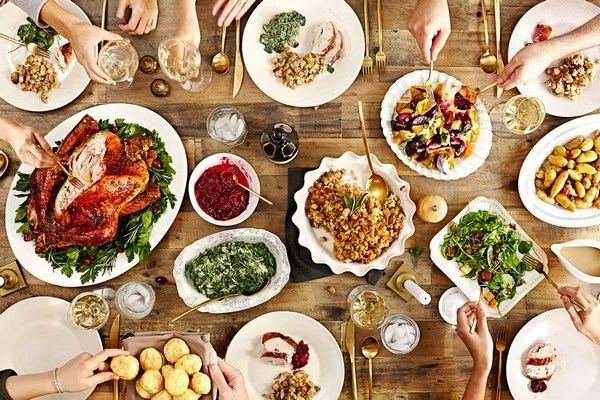 Every holiday gathers the families together and this is the most beautiful thing – being with the closest people. 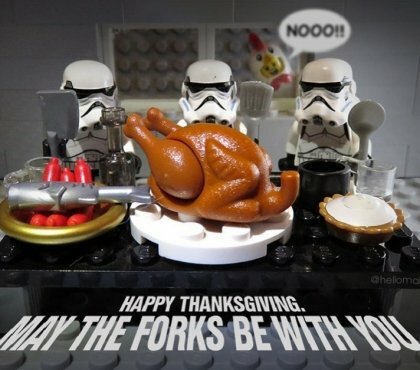 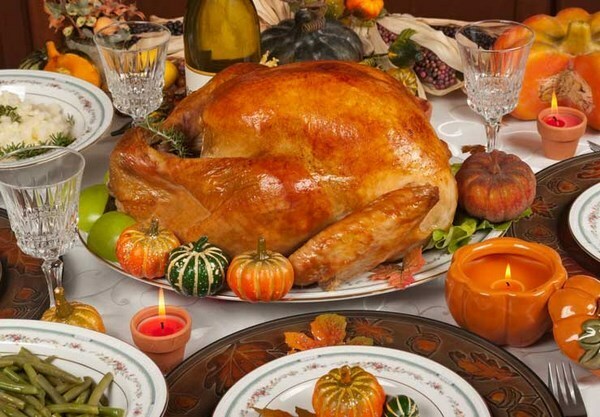 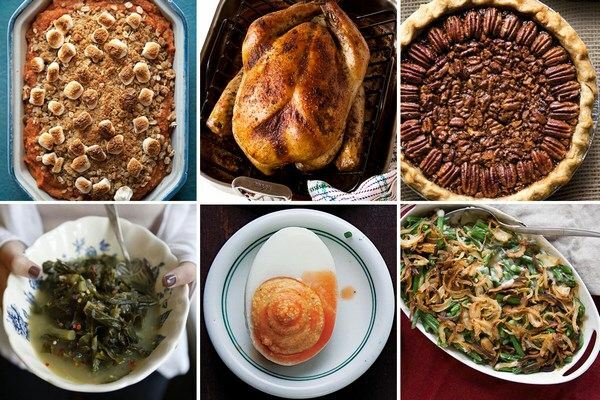 Of course, there is enough time to plan your dinner menu as Thanksgiving date in 2015 is yet to come. 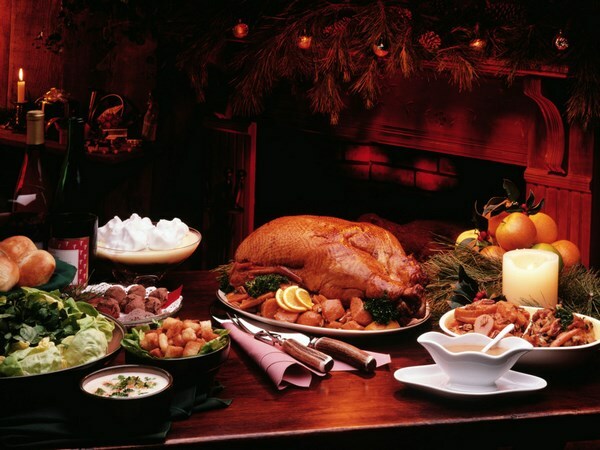 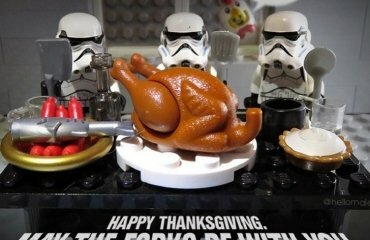 The traditional star of the Thanksgiving dinner is the turkey and it should be present on every table. 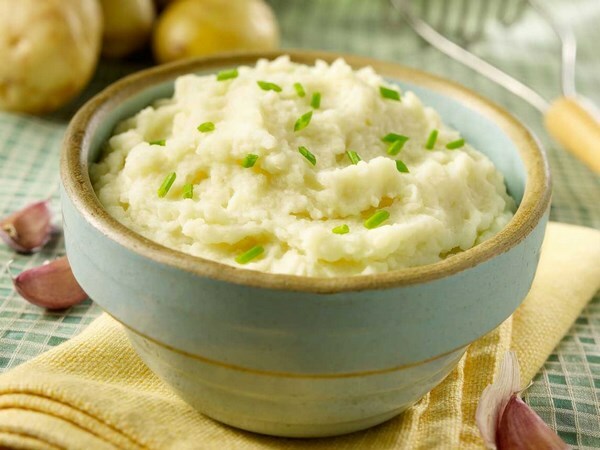 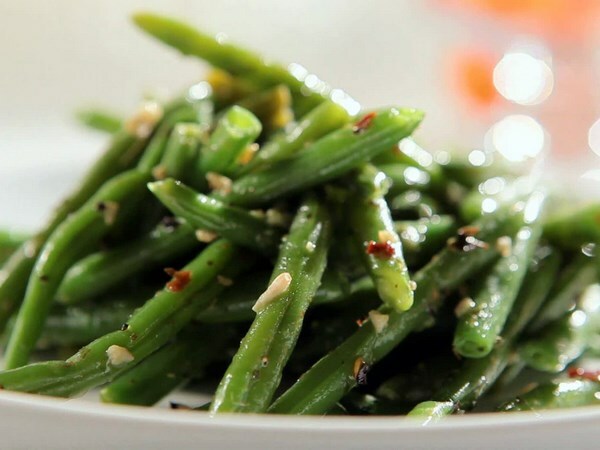 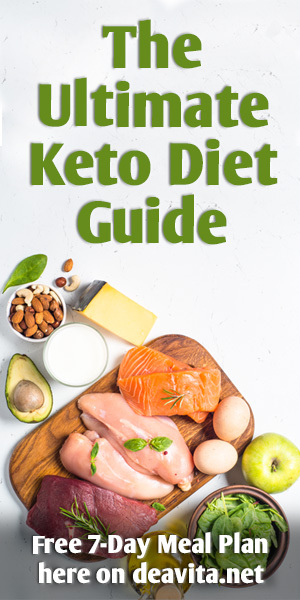 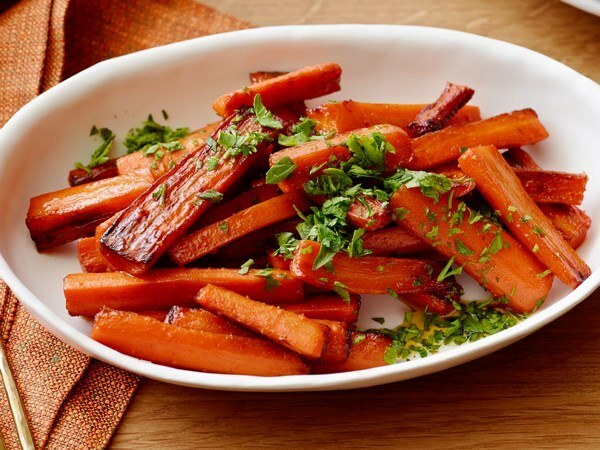 Think of the vegetables that would complement the roasted turkey – glazed carrots, green beans, mashed potatoes, corn, sweet potatoes and do not forget the cranberry sauce. 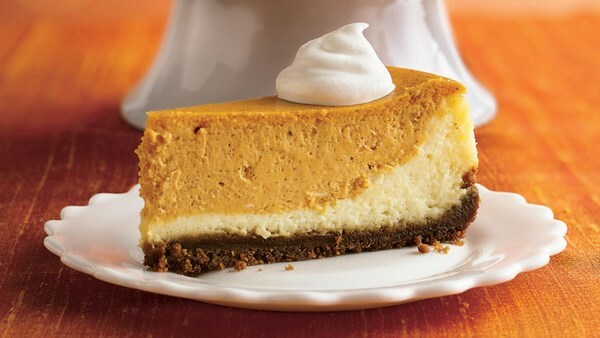 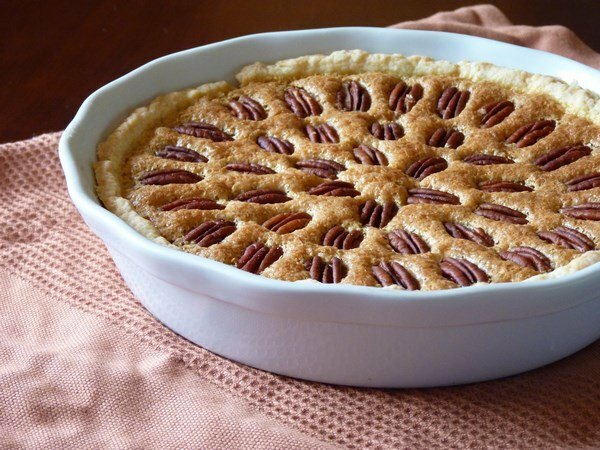 A pumpkin pie or a pecan pie is as traditional as the turkey. 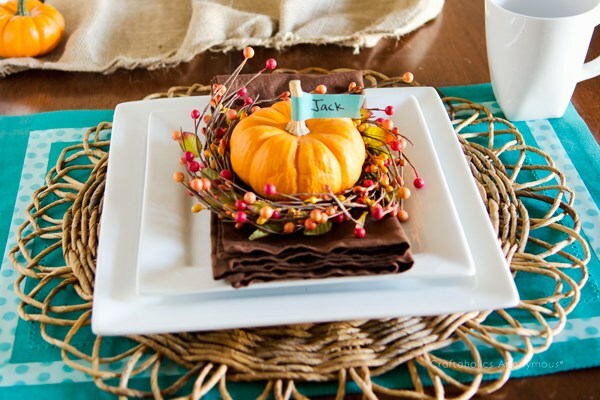 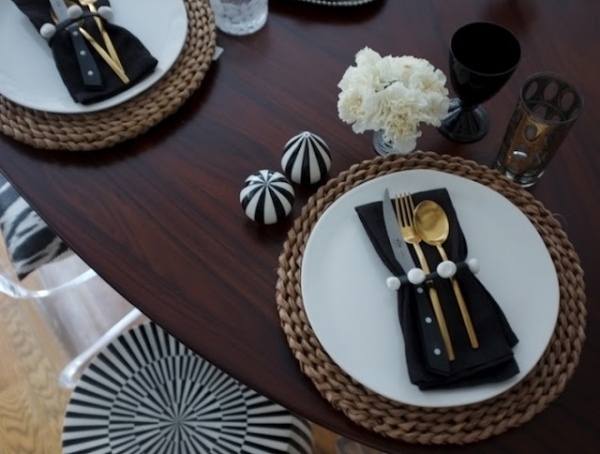 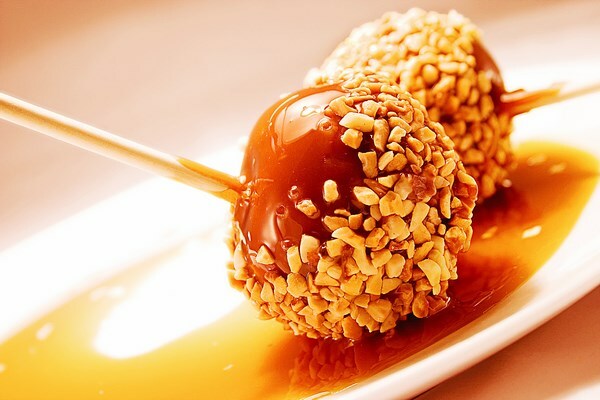 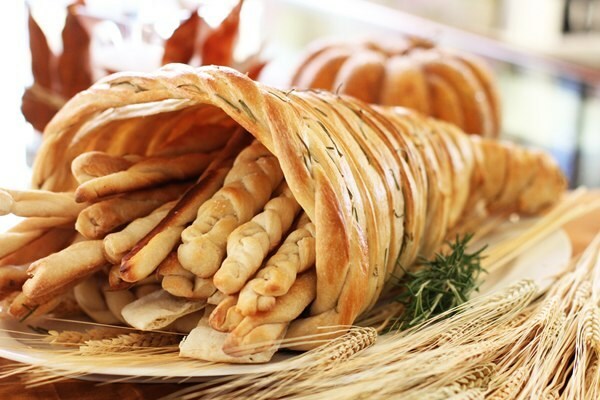 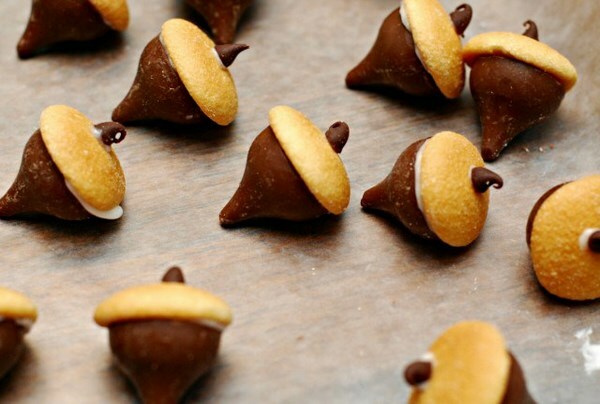 You can serve the food on a side table or make a beautiful display of delicious treats as a centerpiece on the table. 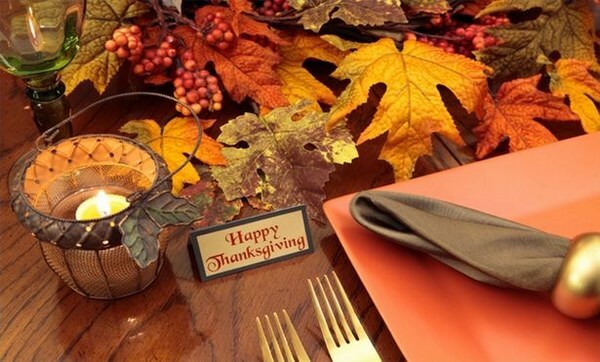 Remember that the most important thing is to enjoy your time with your family and friends!